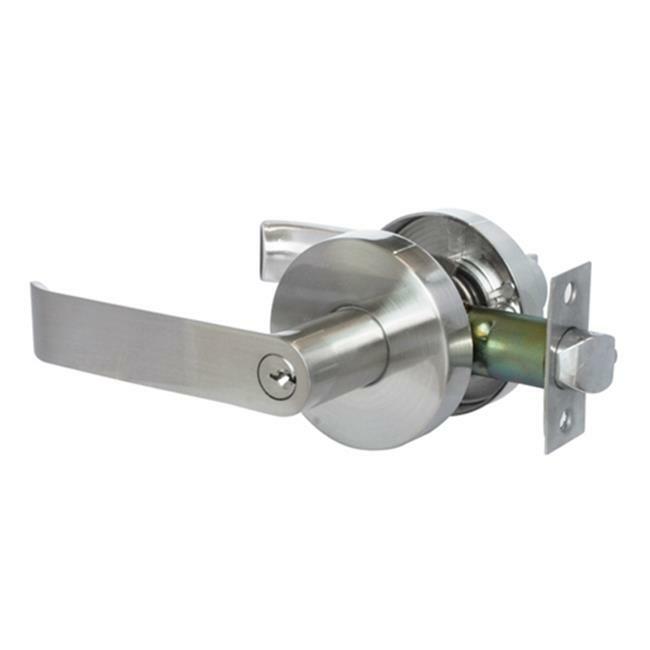 Jako brings to you door locks, hinges, and other accessories that will help protect your home and business. These stylish and functional products are designed with security in mind and work in any area of your home, including the living room, the kitchen, and outdoor fixtures. Helping to secure your important documents, family jewelry, or anything else you don't want prying eyes to find.